A dress of exceptional density, an incredible concentration. 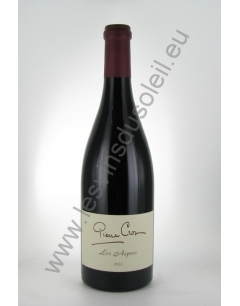 An intense nose of blackcurrant, cherry, blackberries, coffee, licorice. A full mouth, of an extraordinary richness. Sun, freshness, fruit, silky tannins, perfect balance. magnificent. A great success, a great wine. 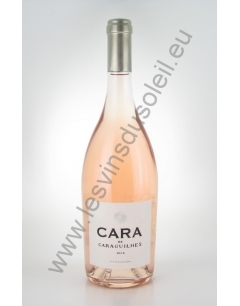 The wine is light pink with mauve reflections. The floral notes dominate in a first delicate nose with acidulous flavors of redcurrant and vine peach that are also found in the mouth. This one is soft and fresh, the attack is full of sweetness and amplitude. 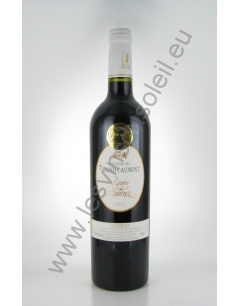 The vintage is remarkable for its freshness which characterizes this wine of pleasure. The nose is beautifully complex and powerful. 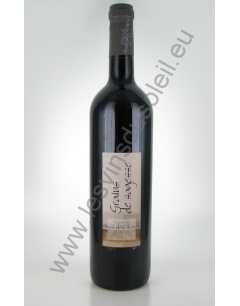 It opens with aromas of spices, olives, black fruits, garrigue and herbs of Provence. 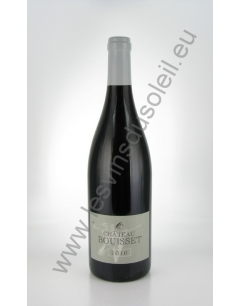 The palate is full, rich, supple, on sumptuous notes of black fruits and spices. 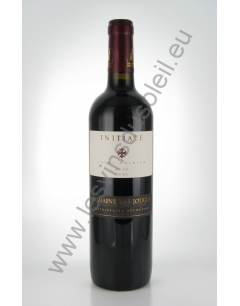 It presents a superb freshness that brings all the finesse of this beautiful wine. And thanks to the endless finale, the fun lasts indefinitely. Very deep, brilliant and clear color with purple reflections. An intense nose of great complexity, empyreumatic aromas very powerful at the beginning then come aromas of ripe fruit and licorice. The palate is full with powerful and silky tannins. Very long finish ending on toasted notes. Very nice ruby red with fruity aromas (blackberry, cherry jam), grilled (toasted bread), spicy (pepper). 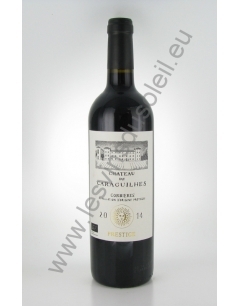 The palate is soft, cheerful with a grain of tannin réhausse the final. 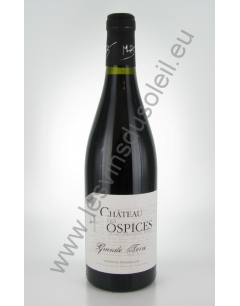 A dark purple, ruby, a powerful and complex nose with notes of strawberry and blueberry, spice and flower. Attack in full and balanced mouth. The silky tannins are well integrated. Good length. Sustained color with garnet reflections. Nose of candied red fruit and spices. Bel round balance, fused with good length. Beautiful bright garnet color with purple shades. 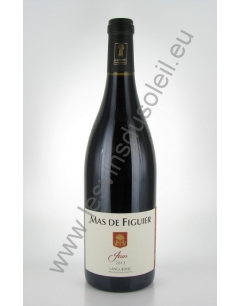 The nose is complex, beautifully intense, with notes of red fruit jam, mixed with licorice and violet. Fond palate, the attack is round and well balanced, velvety tannin and roasted finish. Beautiful dress brilliant ruby. 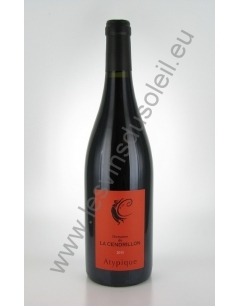 Nose: aromas of black fruit (blackberry, blackcurrant) and tapenade. Taste: grainy, dynamic, coated and delicious. A subtle nose of rosewood, hawthorn, fruit flavors, tangy notes pleasant roundness. Very fresh tasting mouth, slightly spicy, very harmonious. Purple color with purple hues. Intense and pleasant nose exuding aromas of black fruit and cassis with a veil of pink. Fresh and fruity, combining flexibility and power. Balanced finish with a good length. 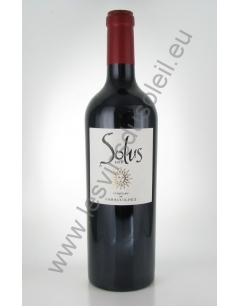 A wine with intense color, delicate and complex, with notes of black fruit, violets and spice.